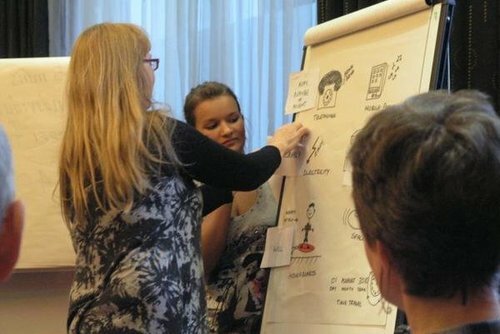 Looking for a different teaching experience away from the usual hot spots? 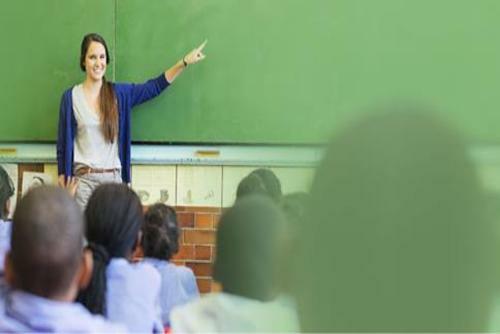 Check out our list of alternative places you can live and work as a teacher which will appeal to the more adventurous of travelers. Cambodia is an incredible country to visit and if you would like to stay longer choosing to teach here will be a good choice. Although many often apply to teach in Thailand and Vietnam, you really should consider Cambodia as an alternative. 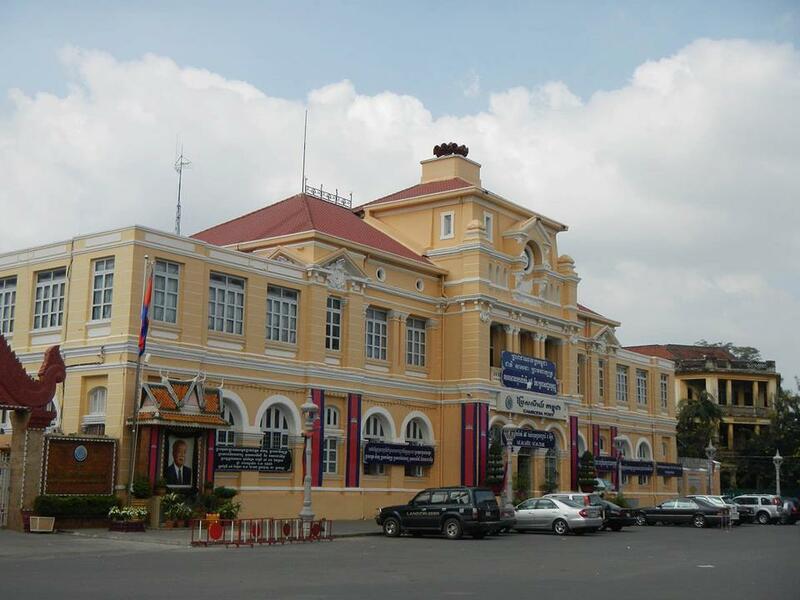 Positions can be found at language schools in places like Phnom Penh and Siem Riep which hire teachers all year round. 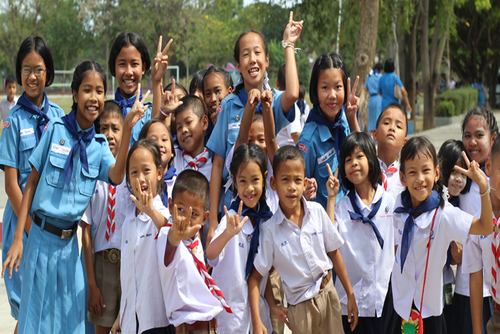 Find TEFL courses in Cambodia or apply to teach English in Cambodia. A little bit left field, but what about North Africa? Morocco is a popular tourist destination and learning English is a great way for locals to get jobs in business and tourism.There are bustling cities like Marakesh and also world class tourist beach resorts along the west coast - a broad range of cultural and sightseeing experiences are available. Apply to teach English in Morocco. When you think of iconic destinations to visit in the world, Machu Picchu has to be right ip there. Thousands of people book tours to Peru but many do not know even realise you can work here teaching English. 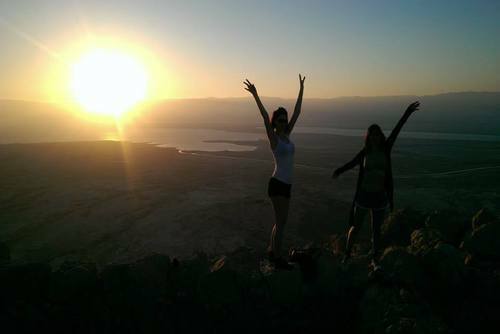 Why not give yourself the reason to see the sights and make money! 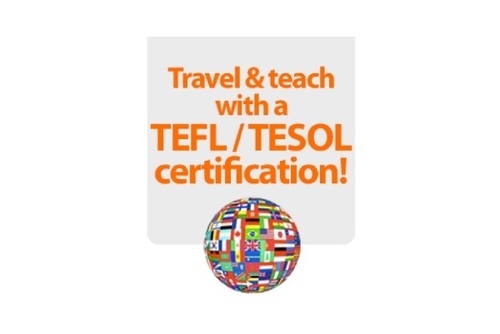 Find TEFL courses in Peru or apply to teach English in Peru. We get lots of enquiries from people looking to teach English in South America and surprisingly many people do not seem to consider Brazil as a potential destination. There are volunteer programs in Brazil which are incredibly rewarding but you can also work as a language teacher too in locations like Rio de Janeiro and Sao Paulo. With world famous cities, beaches, beautiful people, football, tasty food and also so many places you can visit in your spare time! 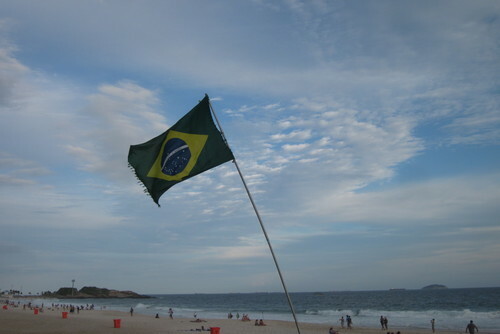 If you would like to improve the local lingo check out Portuguese language schools in Brazil. 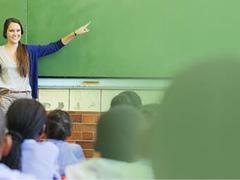 Search TEFL courses in Brazil or apply to teach English in Brazil. Experience culture, history, cuisine, modern cities, landscapes and world class shopping by heading to work in Russia! Russian people are very keen to learn and improve their English skills and there is a need for international teachers throughout the year. If you are interested you might also like to consider booking a Russian language course in Russia or view tefl jobs in Ukraine. 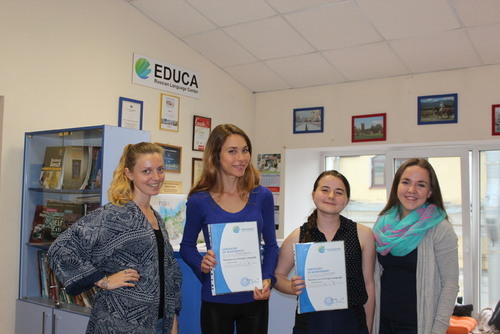 TEFL courses in Russia or apply to teach English in Russia. Is the more of an up and coming destination in the world right now than Myanmar? Lots of people take gap years in South-East Asia but many do not know you can work and volunteer in Myanmar. We recommend you get here before the crowds arrive. Apply to teach English in Myanmar. 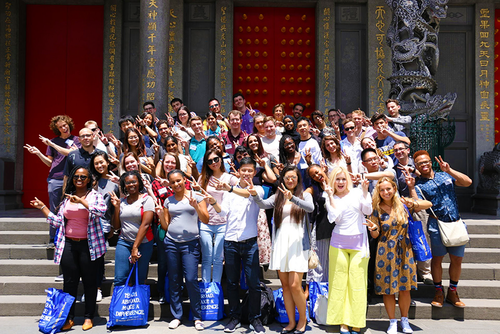 Most people considering teaching in Asia head to China or Japan. Many don't consider Taiwan, but you should! 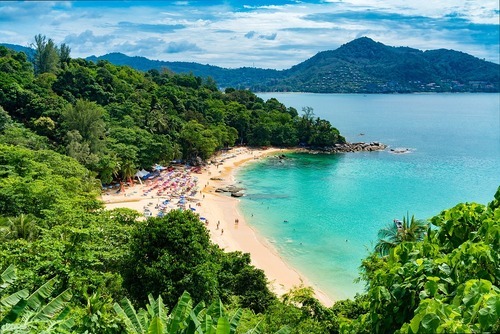 This slightly off the beaten track destination is a great place to work as a teacher with friendly locals and students who are keen to learn. Wages are high too. 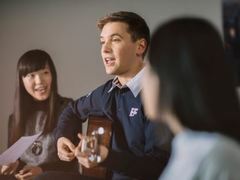 Apply to teach English in Taiwan. Greece is spectacular, a lot of people choose to work in Greece during summer and all year round, but most overlook the option to teach English here. If you would like to stay longer you could take a tefl course in Greece and get qualified to work as a teacher here. 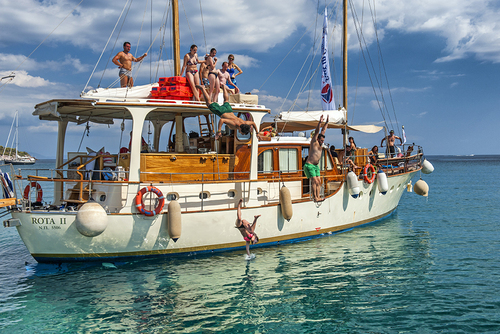 You could choose to mainland and cities like Athens or head to the spectacular islands. Search TEFL courses in Greece or apply to teach English in Greece. Like the idea of teaching in Eastern Europe? Be brave and put Hungary above the Czech Republic top of the countries to apply. There are vacancies all year round, a low cost of living, great cities like Budapest and also relaxing spots to check out including Lake Balaton. Search TEFL courses in Hungary or apply to teach English in Hungary. 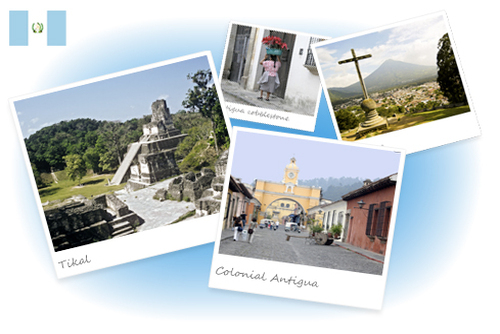 Located in Central America, Guatemala is a fascinating country to live and work with an ancient history and spectacular tourist sights. Guatemala is safer than you might think and also a lot less touristy than Mexico so you will get a more authentic experience. You shoudn't leave before seeing the Mayan ruins of Tikal. 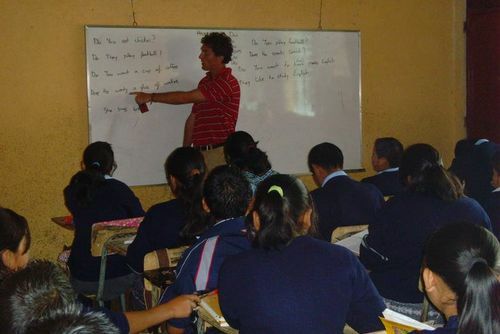 Apply to teach English in Guatemala or search Spanish courses in Guatemala. Looking to start a career overseas? 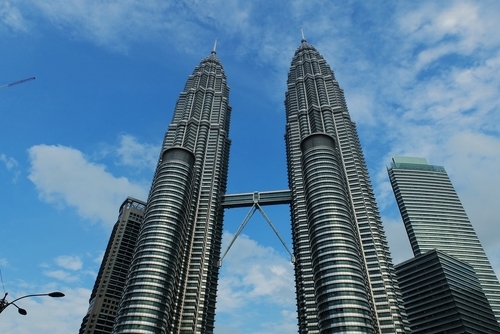 Search TEFL courses or teaching jobs abroad.